It’s weekend – so relaxation is the word of the day. 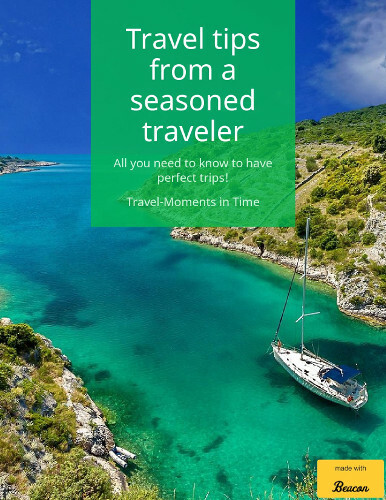 And what is a better way to relax than traveling? And if you cannot travel in real life, at least you can do it online. 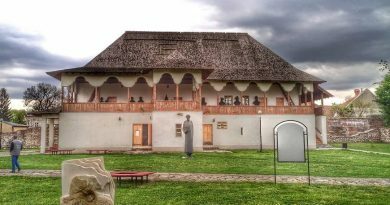 We are from Romania – as we’ve mentioned before. So today we are recommending you a special video. 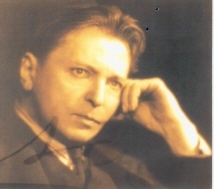 Images are from different parts of the country – especially from the mountains – and on the background you may enjoy a special song: The Romanian Rhapsody by George Enescu. It is a touching song, a special song for us. 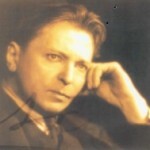 George Enescu is recognized as a major Romanian musician – you may find out some important information on him here. Yes, it is a great Romanian song. I’m glad you like it too, Olivian.